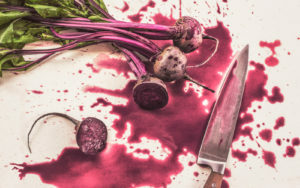 The latest edition of Health Wonk Review is up at the Health Affairs Blog, where Jane Hiebert-White serves up a tasty melange of posts analyzing the SCHIP that has just been scuttled, together with a bit of this and that from around the health wonk blogosphere. For you blog carnival junkies, please stop back next week, as the HealthBlawger will be hosting Blawg Review right here next Monday. For you blawgers and readers of blawgs, check out the submission guidelines and send your latest pearls of wisdom this way.